So Many Stamps So Little Time: Your Next Stamp January Release Blog Hop! Hello! 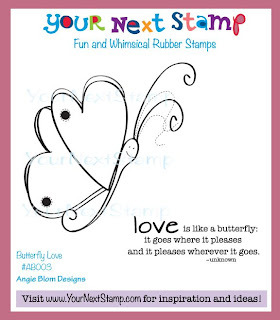 Welcome to the Your Next Stamp January New Release Blog Hop! You should have arrived here from the awesome SUSAN'S Blog. We are super excited to hop today because this release is HUGE! I have had a great time playing with the stamps and dies, and I know you are going to love it! Today we are happy to introduce another new illustrator to the YNS family~Angie Blom! Welcome Angie and your fabulous designs! What's a hop without prizes? !We have 3 prizes hidden along the hop! Just make sure you leave a comment on ALL of the DT blogs for your chance to win an amazing new release prize pack!!! 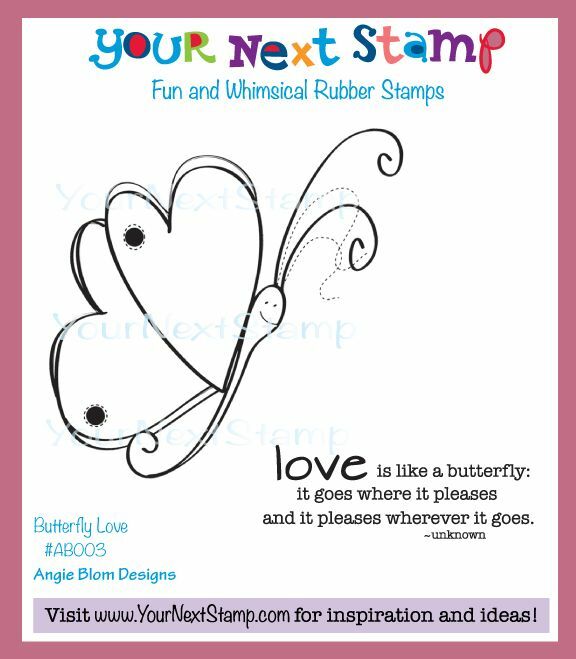 Winners will be announced On the Your Next Stamp Blog on January 28th. Here is the brightly colored set of cards I created! Here is the full list of the YNS Design Team member joining along for the hop! Now it’s time to hop on over to Stephanie's fabulous blog, but don’t forget to leave a comment before you leave! Happy hopping and shopping! Thanks for stopping by! Love this set! Great colors! Love your trio of monotone cards, works great with that cute little stamp! That butterfly is precious!! Love the bright spring colors you used (give me hope when it's -23c here right now) tfs! A great card set. Makes me feel like Spring is on its way in the midst of this cold snap. Good job. These are so pretty, Veronica! I love the colors and card design you used! Great set!! Love the colors you used on your set of cards! I don't tend to gravitate toward butterflies, but I do so love this set! It's a must have for me! Your coloring is just beautiful! What a sweet set...love the embossed panel and the use of ribbon and buttons. so pretty.. loving these cards! Thanks for showing it in different colours! Just opens up the mind to the possibilities! Very sweet cards. Love this cute lil butterfly and your card designs is fabulous! so pretty!!! love these cards!! What a beautiful set of cards, love the bright colors you've used!! Makes me wish for spring!! Love the adorable butterfly! Great design! I love the colors you chose! I've been trying to create more "sets" when I do cards too! I love butterflies and yours are coloured beautifully. Very pretty set of butterfly cards! LOVE the set of cards Veronica!!!!! These are so sweet! What a fun gift to give someone...a rainbow set of these delightful cards! Such a fresh and colorful set! The heart butterflies can melt anyone's heart...love the borders and the buttons! Love the cards and the simplicity of colour....very nice indeed. Beautiful set of cards! I love the bright colors! I love this set in every color. Thanks for sharing your talent with us!! Happy Valentines Day!! wow, these are gorgeous! I love how you showcased different colors - very cute!!! Your cards brought some sunshine in my day, Veronica. Just love the colours you used.